RCL FOODS owns and operates three sugar factories in South Africa, including two sugar refineries, two packaging plants, irrigated cane fields, a large cane and sugar haulage fleet, and two animal feed factories. RCL FOODS Sugar & Milling Division is one of the largest producers of sugar in South Africa. 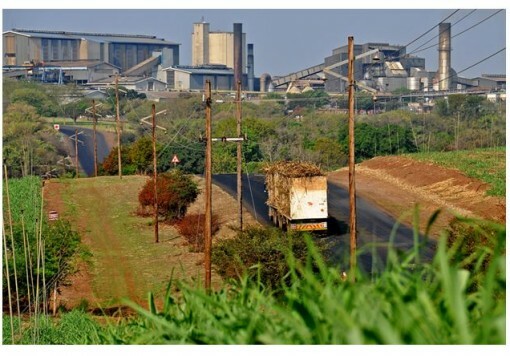 The sugar production units, Komati and Malalane mills, are in the Lowveld region of Mpumalanga Province, while Pongola mill is in northern KwaZulu-Natal. The group’s total production capacity is around 720 000 tonnes of sugar per year. 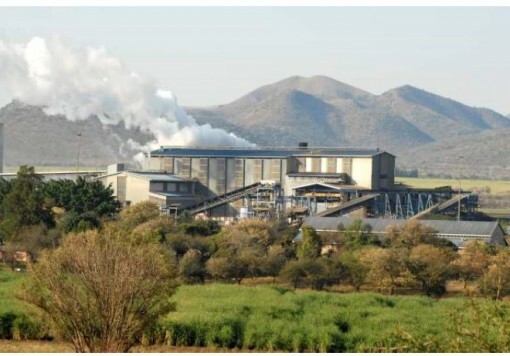 Komati Mill is the most modern of all South Africa’s mills, and has the lowest costs of production. Located 20 km south of the town of Komatipoort, close to the Mozambique border, it was commissioned in 1994 in an established cane production area. Designed with new generation equipment, it is recognised as one of the most sophisticated mills in southern Africa. The factory has a crushing capacity of 2.6 million tonnes of cane over a 38 week season. The average crush rate is 500 tonnes of cane per hour. 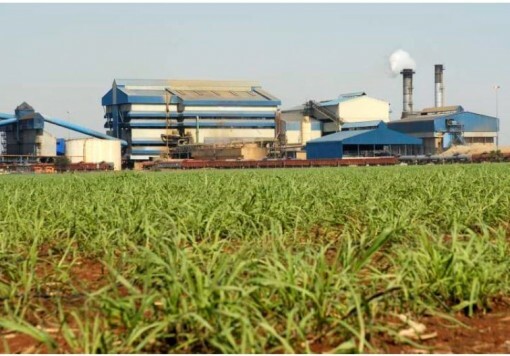 The mill produces 320 000 tonnes of VHP (Very High Pol) sugar per year, most of which is transported to the Malalane factory for refining, with any balance exported via Maputo in Mozambique. Malalane Mill was commissioned in 1967. It includes a back-end refinery and packaging plant. 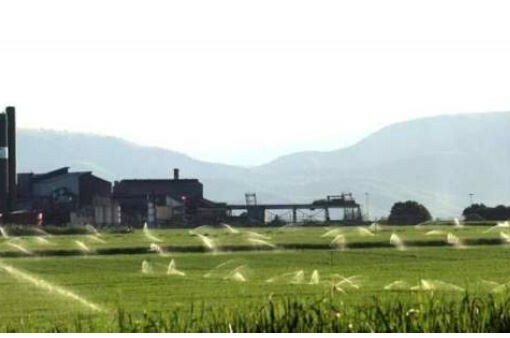 It has undergone several expansions over the years and its current capacity is 1.9 million tonnes of cane per year, at an average milling rate of 345 tonnes cane per hour. The factory produces 320 000 tonnes of refined and special sugars per year. The refinery is operated both in-crop, and during the off-crop when it refines VHP sugar from Komati Mill as well as its own raw sugar. Most of the refined sugar is packaged into a range of different sized bags for the South African market under the “Selati” brand, and the balance is exported. Pongola Mill was established in 1954 and was purchased by RCL FOODS in 2009. In a normal 39 week crop the mill capacity is 1.4 million tonnes of cane. It produces about 140 000 tonnes of sugar at a crush rate of around 250 tonnes cane and 30 tonnes of sugar per hour. The Pongola mill also has a refinery and packaging plant on site. Approximately 115 000 tonnes of sugar are refined into top quality white sugar. Pack sizes range from 5 gram sachets (for restaurants and cafes etc), to one tonne bags for the industrial market. A small percentage of the refined sugar is also exported. A proportion of production is direct consumption brown sugar that is packaged for the local market.